The Shoot for 12/22 : Shieldbreaker? 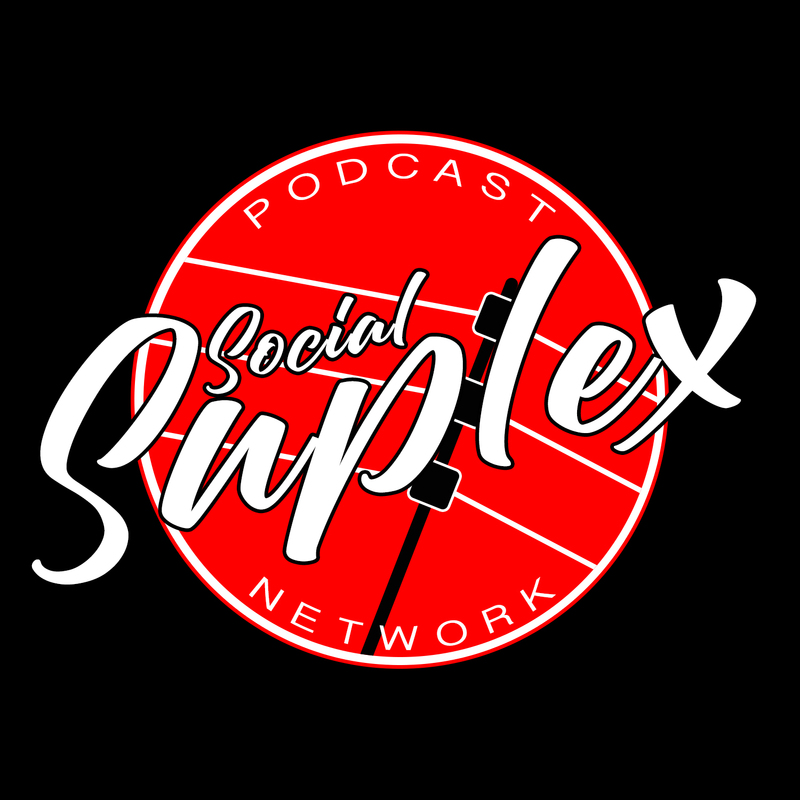 Good Day fellow Social Suplexers! It’s Robert here, back again with news and updates from the world of the WWE. Let’s see what new reports are breaking in the industry! The Lunatic Fringe on the Bench? This is a big blow to the RAW brand. Dean has been the best utility player next to the Miz for the WWE in recent years. The Lunatic Fringe taking an injury right before the Rumble is a huge loss, for him and the company. Unless this is a work to turn him heel, finally? I doubt it. 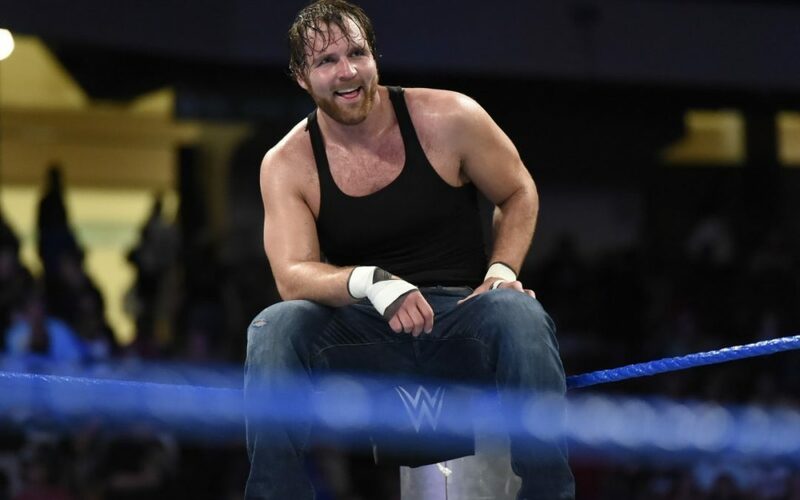 Dean has been going nonstop since the Shield debuted, and while it’s tough to see him go, he’ll be rejuvenated and the lunatic we still know and love. UPDATE: Dean is reportedly on the shelf for 2-3 months after a successful surgery. Godspeed, Ambrose. This is a monumental moment for the company and arguably the biggest thing to happen in the women’s (r)evolution since Paige (fight me). The RAW women’s roster were apparently left out in the dark from the announcement to garner genuine reactions, and it showed. I think that the event will be incredible, but hopefully they use the women correctly and book the right winner. Realistically, if it isn’t Asuka, Paige, or Nia Jax winning (maybe Becky to help her stand out more against her 4 Horsewomen peers), the finish will feel wasted. I also hope this is not a prop for Ronda Rousey to win. As much as I’m for her coming to the business and more than likely having a high profile Wrestlemania match, I would not feel great with her swooping in an winning the inaugural Women’s Rumble. Prince Puma on the Prowl? According to early reports, King Ricochet (or Puma if you’re Lucha) is on the way to WWE, along side War Machine. This is huge, but only if the WWE does this transition right. They’re allegedly heading to the Performance Center to train, but I hope these guys don’t get bogged down in NXT. They deserve the AJ Styles/Club treatment in going straight to the roster. 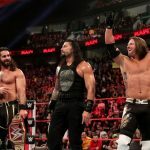 Some people are hurt that the trio is leaving the Indies, but with NJPW and ROH both on fire right now, I doubt that either promotion will struggle. Vince McMahon has reportedly sold up to $100M in shares of the WWE to finance a new venture of Alpha Entertainment, LLC. This seems horrendously bad for Vince, given the amount of money loss during the first excursion with the XFL, but great for the WWE. Why? Possibly, the reigns may start to shift to Triple H, which is really for the best. Hunter’s grasp on the business and execution in NXT is proof in the pudding. Him having a grip on the main product would be wonderful in the long term. Let’s see how this plays out.